A lot of media spotlight has been given to JD.ID X-Mart, the first overseas unmanned store by the Chinese e-commerce giant JD.com in Indonesia. 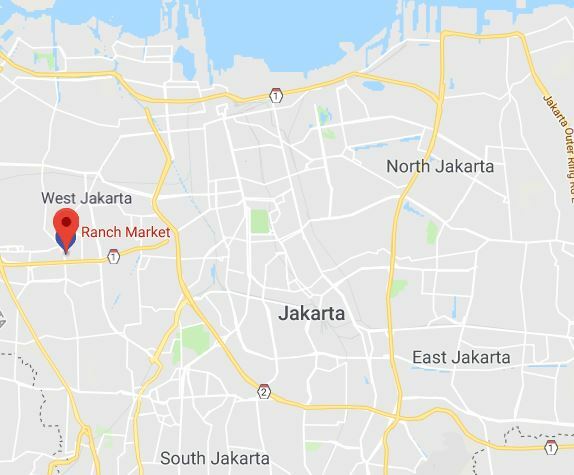 But there is a little known unmanned convenience store in Jakarta with the name Rama that has gone unnoticed by most people. 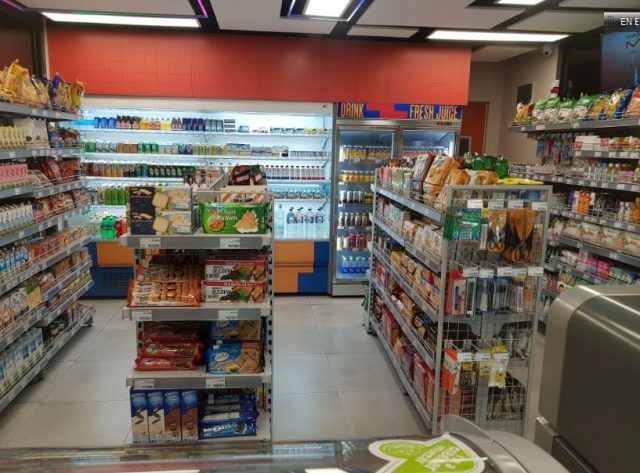 This unmanned convenience store is located within the same compound as Ranch 99 high-end supermarket in West Jakarta on Jalan Pesanggrahan Raya in Kembangan. Accessed into the store can be done using the Papaya app. However, the name Papaya is generic, which makes it hard to find the app online resulting in some consumers abandoning their quest to explore what’s inside. Rama sells mainly food and drinks and looks like a typical unamanned store in other countries. The exterior has a container feel to it. 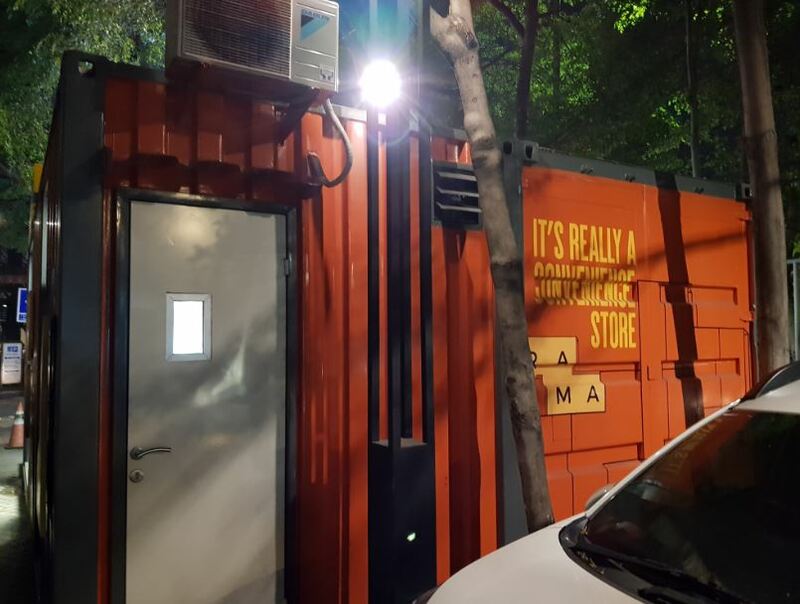 The unmanned retail store concept, popularised in China and now spreading elsewhere, is up against many challenges including the lack of a DIY culture. 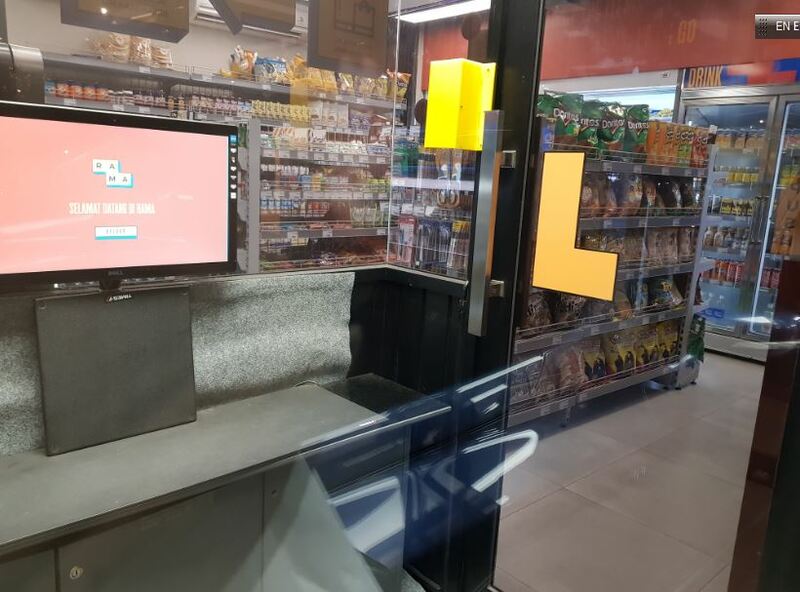 Sometimes, self-automated check out counter is all that is needed to provide speed and convenience to shoppers. At this stage, unmanned retail store is there just to gauge consumer response with no massive roll out at the moment. 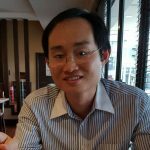 Next articleUsher in the ONG-some Chinese New Year with 11street!